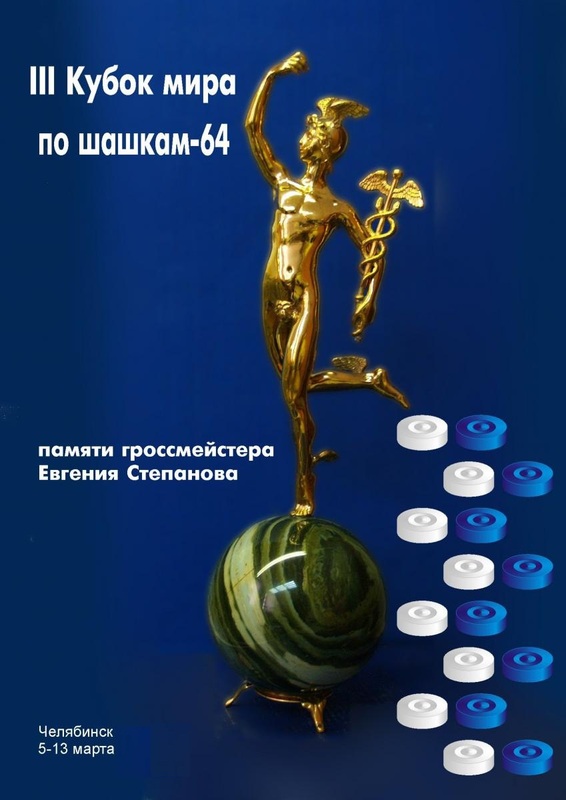 The Organizing Committee for awarding the “World Draughts Oscar – the Golden Hermes” informs all players, federations and media about beginning voting on nominees, nominated for “Oscar” 2011 by the founders. • National Federation belonging to the FMJD – 3 votes from the country. Voting will take place from 20.01.2011 on 20.02.2011. 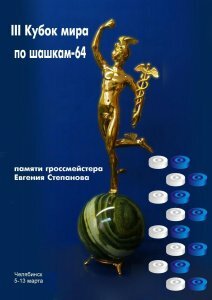 Ceremony of awarding “Oscar” will be held March 5, 2012 during the opening ceremony of the World Cup on Draughts-64 in Chelyabinsk.